PCB Assembly Services in Singapore. 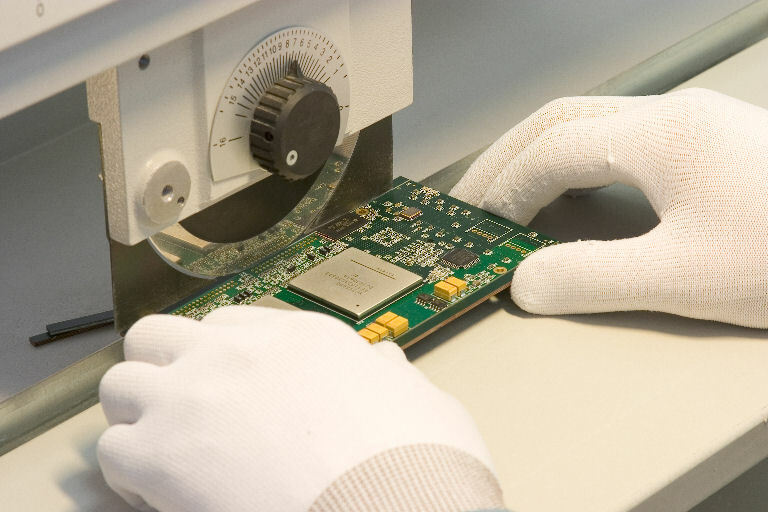 PIC-CONTROL provides PCB assembly service as part of a solution for your electronic circuit production. We work closely with you, projecting your production demand by planning stock for all the required components. 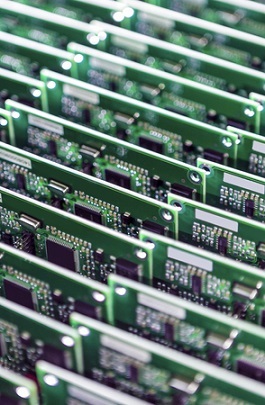 We have the capability to handle large production quantity PCB circuit assembly as well as low volume (or prototypes first article). 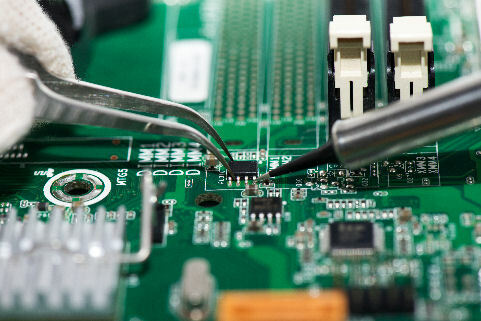 We have the engineering expertise to do board testing and troubleshooting for your assembled circuit. Even if the component is obsolete, we will be able to help with an alternative solution. The number one PCB Assembly Company in Singapore. for your PCB Assembly work today. PIC-CONTROL is your engineering team that is able to provide the engineering solution that you need. 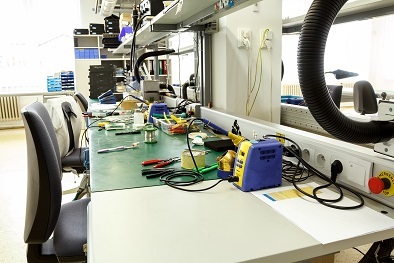 Check out our website for the range of electronic engineering services that you need.